There are several countries which share border with Tajikistan. To the north, you can spot Kyrgyzstan, while to the west, you can spot Uzbekistan. To the south, you can see Afghanistan. To the east, you can find China. It also shares border with Pakistan. Get facts about Taiwan here. The Tajin people are native people in the country. Actually the present day Uzbekistan, Afghanistan and Tajikistan were their traditional homelands. Tajikistan occupies the city of Sarazm. It was an ancient city occupied during the Bronze Age and Neolithic Age. In the past, Tajikistan was ruled by various kingdoms. There is no need to wonder that it was a home to various cultures and faiths. The history of Tajikistan is always associated with Manichaeism, Oxus civilization, Buddhism, Andronovo culture, Zoroastrianism and Nestorian Christianity. Find facts about Tahiti here. 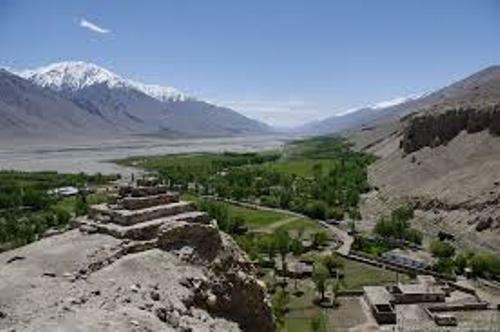 There are various dynasties and empires that you can find in the history of Tajikistan. Those include Samanid Empire, Achaemenid Empire, Timurid dynasty, Hephthalite Empire, Russian Empire, Sassanian Empire, and Mongol Empire. In 1991, Tajikistan became an independent nation after it split from Soviet Union. In 1992 until 1997, there were a series of civil war occurred in the country. The economy of Tajikistan began to view after the end of the civil war. 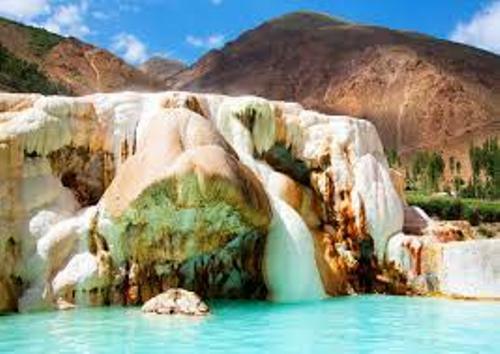 There are four provinces that you can find in Tajikistan. 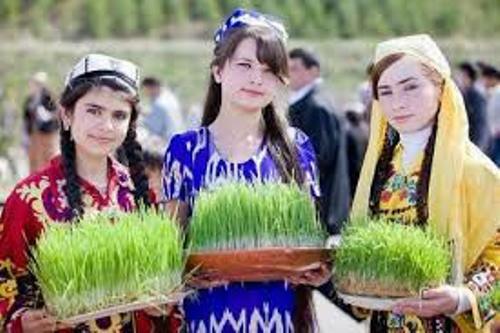 Most people in the country are the Tajik people. The language is considered as the modern Persian dialect. But some people in the country also communicate using Russian language. 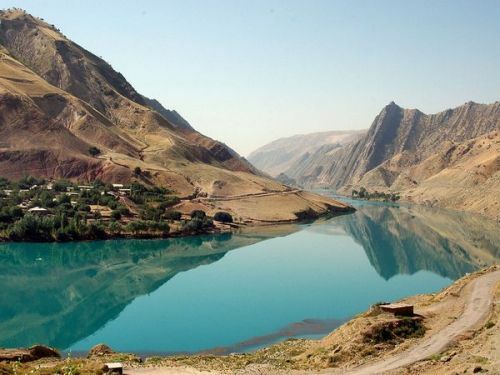 Tajikistan is considered as a mountainous country. 90 percent of the country is covered by mountain. The economy of Tajikistan depends on the production of cotton and aluminum. It has 27,800 km of road which spans along the country. The country has the access to South Asia due to the bridge built between Tajikistan and Afghanistan in 2004. Do you have any opinion on facts about Tajikistan?